A teenage boy finds out that Karate involves using more than your fists when a handyman agrees to teach him martial arts. 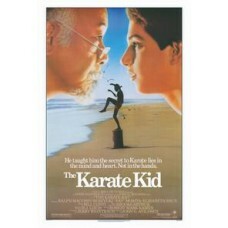 The friendship that they develop is deep and sincere; the Karate is only an afterthought. From the director of the original "Rocky," this movie is easy to like.